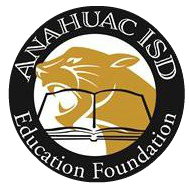 The Anahuac Education Foundation was created in 2012 to support the educational programs for both the students and staff of the Anahuac Independent School District. The Foundation provides funds for educational programs and activities which are unfunded or underfunded by the normal operating budget. These funds are used to facilitate student achievement and skill development, to recognize and encourage staff excellence, and to expand community involvement from individuals, businesses and civic organizations. 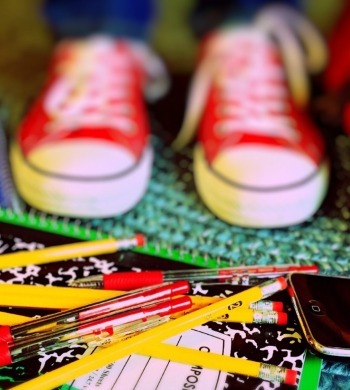 The mission of the Anahuac ISD Education Foundation is to generate and distribute resources to the Anahuac Independent School District to enrich, maintain, and expand programs needed to meet the District's stated mission of excellence in education.